Chinese Five Spice is a worldwide common spice blend consisting mainly of 5 distinct spices. Most probably you have come across this spice mixture in the past or you tasted it in a dish without knowing. 5 Spice is a useful spice blend to have in the kitchen and you can make it at home too. Use it in desserts such as my 5 spice poached pears. What is Chinese 5 Spice? Chinese five spice consists mostly of 5 spices ground into powder. The spices included are Cinnamon, Star Anise, Cloves, Sichuan Pepper and Fennel Seeds. The spices combined create a distinctive strongly aromatic, sweet-like blend of spices. The mixture originated in China and Taiwan. Besides that, five spice has become part of the Vietnamese food culture and can also be found commonly in Western food preparations. A sprinkle of the spice mixture adds a unique flavor to a cocktail or dessert. In China, the spice mixture is traditionally used to as a rub on fatty meats such as pork and duck meat. The ingredients for this Chinese five spice blend include cinnamon, cloves, Sichuan pepper, fennel seeds and star anise. Eventually, other spice ingredients can be added to the spice blend, the number in the name shouldn’t limit us to enhance the spice blend. Other ingredients that can be added are dried galangal, nutmeg, anise seeds, black cardamom, and licorice. We need to keep in mind too that every home and region will have their own five spice blend recipe and each will vary depending on the local food traditions. Vietnam, in that case, is a good example. Chinese living in Vietnam introduced 5 spice to the country’s food culture, therefore the Vietnamese version of five-spice powder is prepared differently compared to let’s say the Taiwanese version of the spice blend. The homemade spice recipe further below is a basic 5 spice blend, adjusted to be used for most dishes. In fact, a sprinkle of the mixture can be used creatively in various global dishes, sweet and savory. You will get to experiment a bit! Sichuan pepper is not well known, in fact, I learned about this spice a few years ago because I noticed it in the markets in the Indian subcontinent. Sichuan Pepper is a very strong hot spice. It’s kind of like black pepper but then not at all. 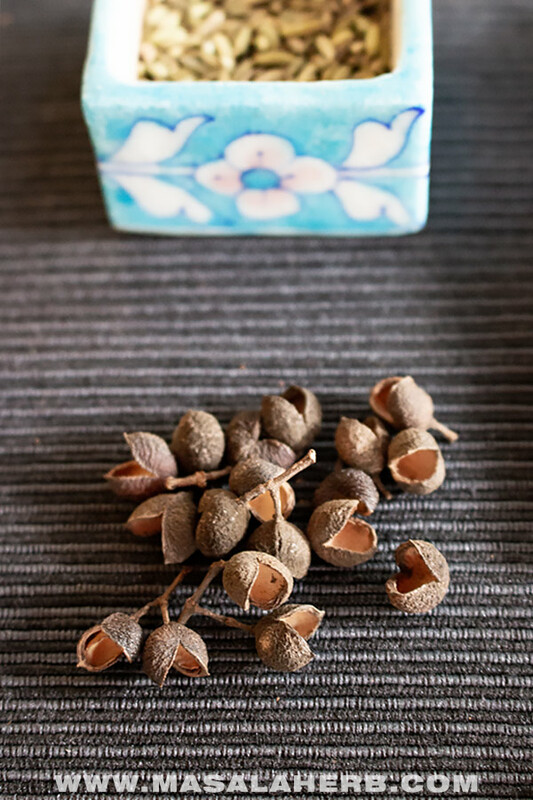 Actually, nothing compares to Sichuan Pepper yet this humble spice is not well known outside the Asian world. It can be otherwise commonly found in the Middle East, Central Asia, Indian Subcontinent, South East Asia and the Chinese mainland. Star Anise has a licorice sweet flavor and should not be confused with Anise Seeds. The star shape makes it easy to recognize and a little star corner in a dish goes a long way because star anise has a very strong flavor and will enhance any dish! Star Anise is a very common ingredient in Asian cooking and it’s cheaper compared to Anise seeds, which in turn are more common in Europe. Both are similar in flavor due to the licorice aroma, however, you would be able to distinguish both in a heartbeat if you would try them at the same time. One of my favorite Spices! Cloves are well known and used all over the world in sweet and savory dishes. Often while cloves are used to flavor hot beverages such as Chai and Glühwein or to enrich a meat marination or rice pudding. Fennel seeds are very common in dried warm arid places where the plant grows well. 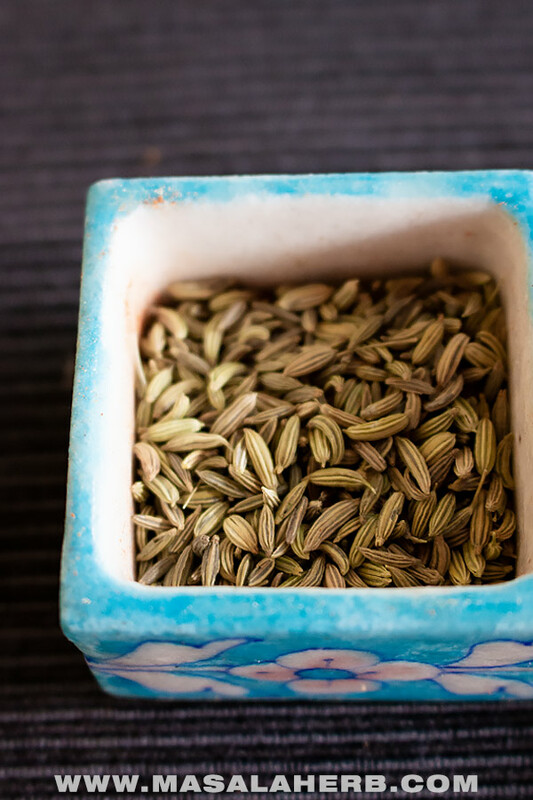 Therefore, Fennel seeds are part of the Mediterranean, Middle Eastern, Sub Indian, Central Asian and Chinese food culture. The Seeds taste licorice, similar to Star Anise and Anise Seeds but different all together again. The seeds are known to help digestion and are usually swallowed after a meal. In India for example (called Saunf Badishep in some places), fennel seeds are coated with sugar and color and presented in restaurants after a meal. Cinnamon is the main ingredient in Chinese 5 spice and adds the special touch to the spice blend. There are actually various cinnamon/cassia varieties, with Chinese cinnamon being the most common of all. I can’t tell you which one is what because the topic cinnamon is confusing me. Most cinnamon varieties are frequently sold under one name, cinnamon, even if it’s cassia. Can you tell the various cinnamon varieties from each other? 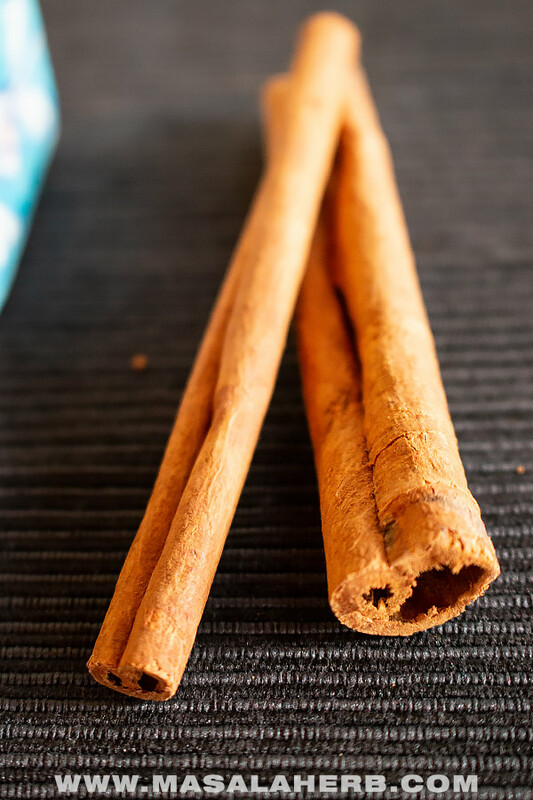 Spices should always be ground small in a mortar and pestle but some ingredients won’t just turn into a powder that easily such as Cinnamon stick. In that case, we need a powerful blender with the correct jar, which was build to turn spices into powder. Use a powerful blender such as the Vitamix with a Container and blade which was build to turn spices into powder. If you love preparing your own spices and you want a quality blender which won’t overheat but turn your spices effortlessly into a powder, then this is the blender you should strive to acquire. You will also need a decent fine mesh strainer if you have any rough spice pieces left in your mixture of spices to strain the powdered spices so that it’s a smooth blend. Again this depends on what type of blender you use. With the Vitamix you won’t have small spice pieces but only a smooth spice blend. It’s important that you store your spices in airtight jars to keep away from the outside world. This also retains the aroma of the spices and you are better organized when you are cooking. That is why I love transparent glass spice jars because at the same time I can see my spices, so they don’t waste away somewhere int he back of the pantry. Pick a spice rack and you are all settled in your kitchen! How to use Chinese 5 Spice powder + Recipe ideas! Chinese five spice can be used for savory and sweet dishes. A tiny amount sprinkled over a cocktail or a custard dessert can add another flavor dimension. 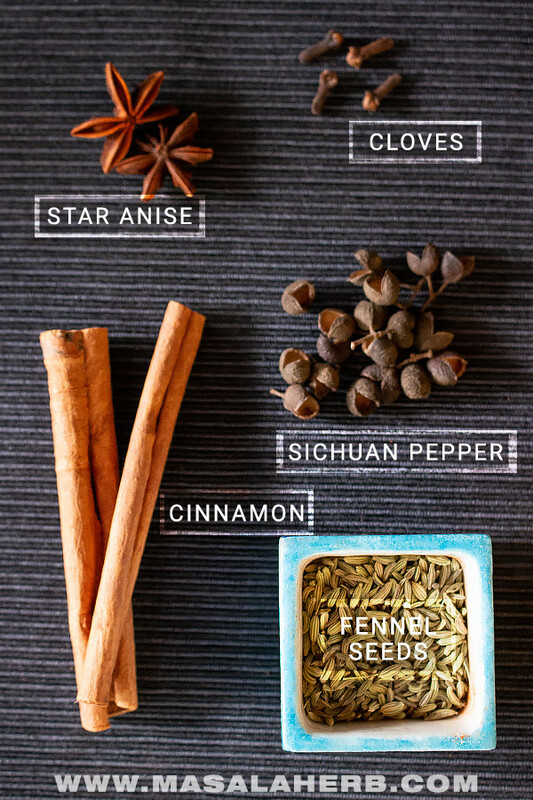 In that case, you can go crazy creative using this oriental spice blend! In China and Vietnam, 5 spice is used in combination with pork or duck meat. You can use the spice blend to season chicken, beef and lamb too but five spice works better on fatty pork or duck meat. 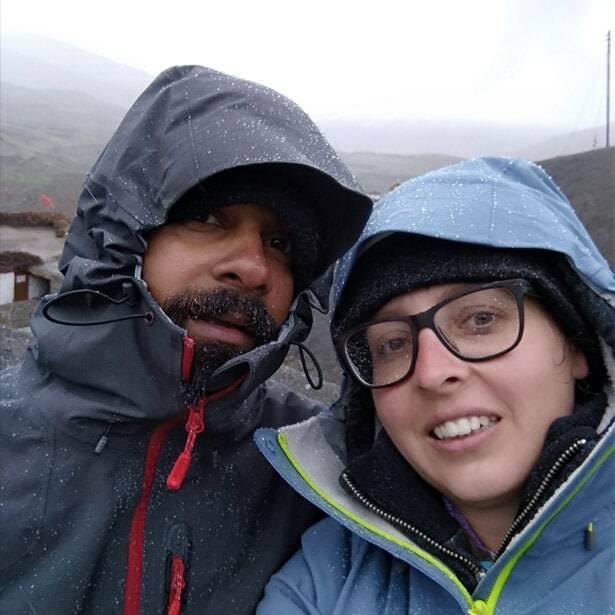 Here some suggestions and recipe ideas (including Veg) that I found interesting from blogger friends. Vietnamese Pho is usually prepared with an own spice blend but the spices are similar and therefore if you want you can use a teaspoon of this spice blend in a quick Pho soup, such as in the Pho from neighborefoodblog.com. Chinese 5 Spice Powder is mainly prepared with 5 spices but it's not limited in that way. 5 Spice is more of a name then a set of rules. Yet this is my take on Chinese 5 spice, a basic spice blend which is rather versatile and can be used in so many ways in your food. See for recipe ideas in the post. Weigh or count out all your whole spices. Keep a small frying pan on the heat and place your spices into it. Dry roast the spices so that the aroma of each spice is released and activated. Once you can smell the spices you can take them from the heat. Allow the spices to cool down completely. Place the spices in a blender and turn into a powder. If there are any small spice pieces left in your spice blend, strain the 5 spice through a fine sieve and take the rough stuff bake to the blender to turn into a smooth mixture. Use your spice blend directly in a dish or store in an airtight container. This is a recipe for a smaller quantity. Double the ingredients to make more, however, spice blends should be always made freshly if possible. 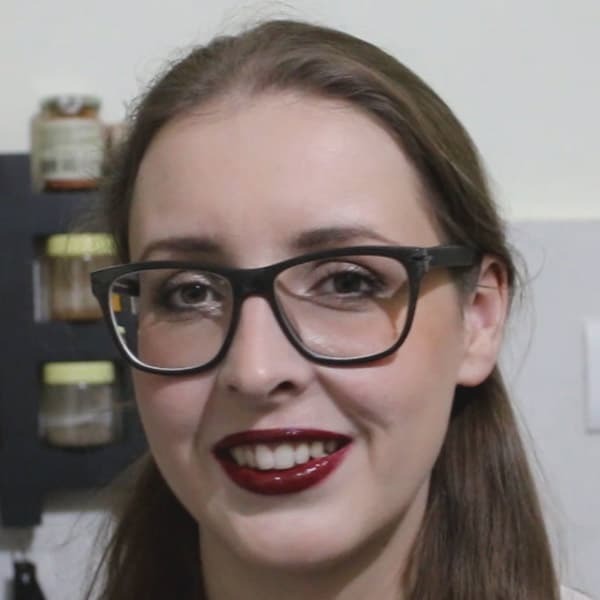 Besides, you won't need that much of five spice powder in your cooking so the quantity might just be enough for a couple of uses and then, of course, you can always make more in the future. If you really don't get Sichuan pepper, then leave it out but only if you must. I would personally not make this spice blend without Sichuan pepper. Store the spice blend in a glass jar and keep away from humidity heat and sunlight. 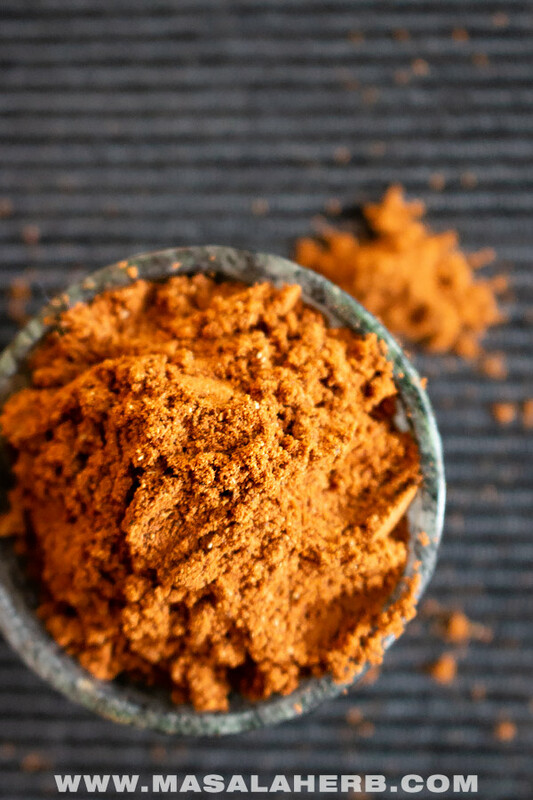 Dear Reader, how are you going to use the five spice powder in your cooking? How to make Pineapple Jam? This is literally one of the first spice blends I’ve ever made, so easy. I made it because the first time I needed it in a recipe, I bought it and it was very expensive so I decided I would make it from then on. It really adds a depth of flavour to Chinese dishes, it’s very handy indeed. 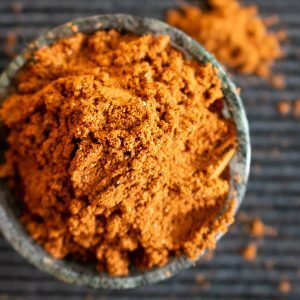 Hi, this may be interesting you: Chinese Five Spice Powder [Homemade]!